Emergencies are part of routine. For quick medical care service Rescue 1122 was launched. This brought a new phase of development. Punjab has an increasing rate of population that is the reason the traffic on the roads is increasing too. On the busy road it is really difficult to run the ambulances and this can create hindrance in the service. Keeping the traffic situation in Punjab in mind Chief Minister of Punjab Shahbaz Sharif has taken a step to resolve this issue. He has guided the Rescue 1122 staff to introduce motorbike medical services during any sort of emergency in the areas with a large traffic. 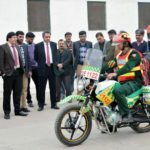 Initially Motorbike Ambulance Service will be provided to nine district headquarters of Punjab that are Lahore, Sargodha, Rawalpindi, Multan, Bahawalpur, Faisalabad, Gujranwala, Dera Ghazi Khan and Sahiwal. When there is a heavy traffic on small roads or congested areas it is difficult for the large ambulance to rush towards the emergency point. 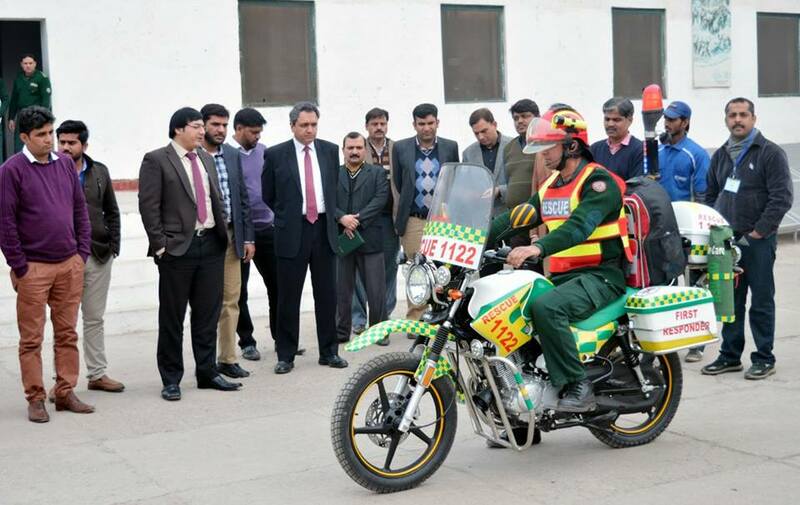 Motorcycle ambulance will give first aid to the injured people much quickly and would be able to run easily on the road so it can provide treatment on time. “Quick Response medical staff jobs” has been approved by the Chief Minister of Punjab. NTS (National Testing Service) welcomes all the applications from Emergency Medical Technicians (EMTs). The seats for this job are divided as per the requirement of the city that is why about 300 recruitment will be made in Lahore and 100 each in Rawalpindi and Multan. Bahawalpur has its share of 50 seats just like Gujranwala, Dera Ghazi Khan, Faisalabad, Sargodha and Sahiwal. This service is not only going to provide medical help but also is a good chance for all the diploma holders with driving license to get a job. After going through several tough tests qualified candidates will appear for interviews. 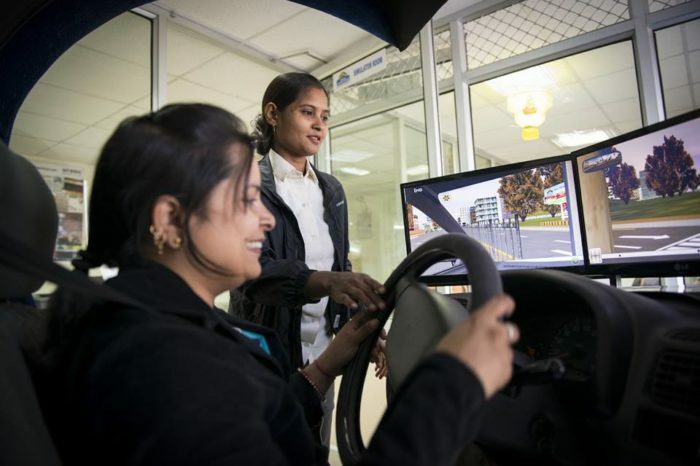 The tests include written, psychological, physical and driving skills. The last date to apply is January 8, 2017. Check more details on official Rescue 1122 website.